There’s nothing quite as synonymous with a relaxing weekend as brunch. In fact, it’s the only meal of the day exclusively reserved for Saturday and Sunday mornings. 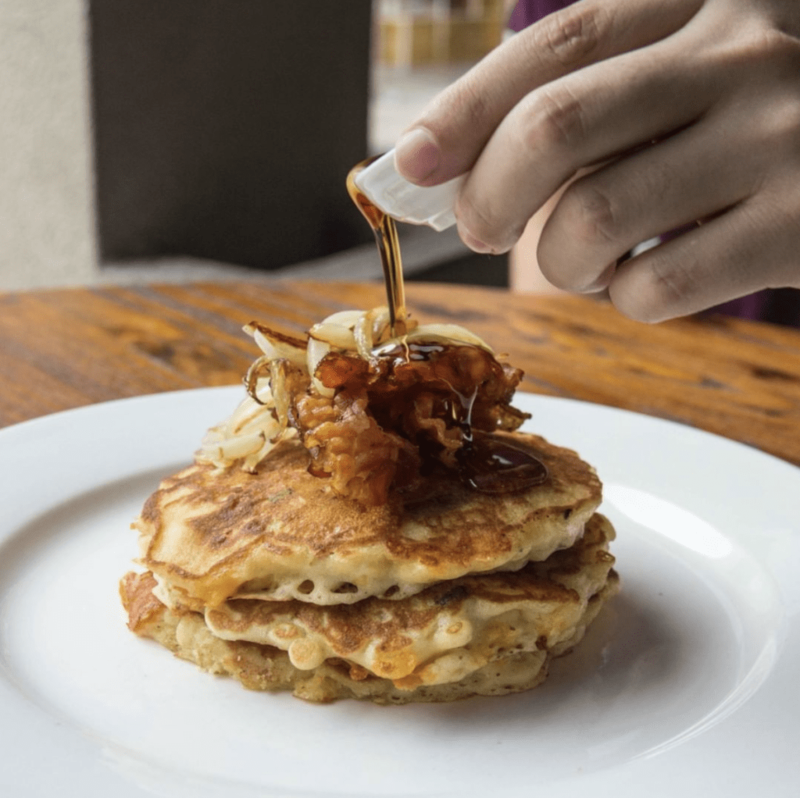 While brunch hasn’t always been a weekend staple in Panama, in recent years, dozens of restaurants have rolled out brunch menus. These menus range from elegant and wholesome, to creative and decadent. 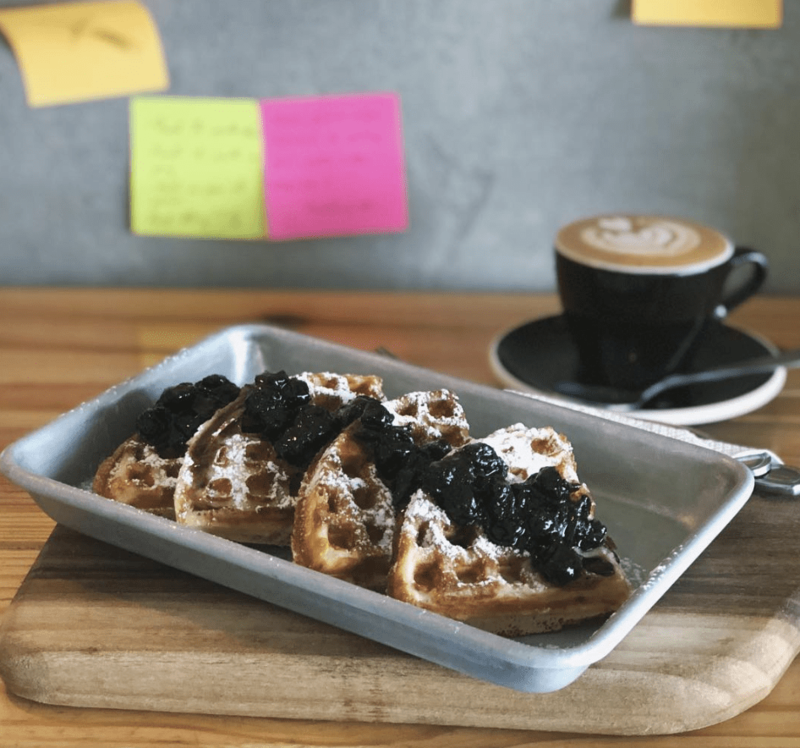 Regardless of what you’re in the mood for on a Sunday at 11 am, chances are you can find it at one of the growing list of Panama City dining establishments that offer the mid-morning meal. Begin your search by checking out some of our favorites below. Each of these not only offers great food (and often drink) to kick off a relaxing weekend day, but also provide the service and environment you’re looking for to do your weekend right. 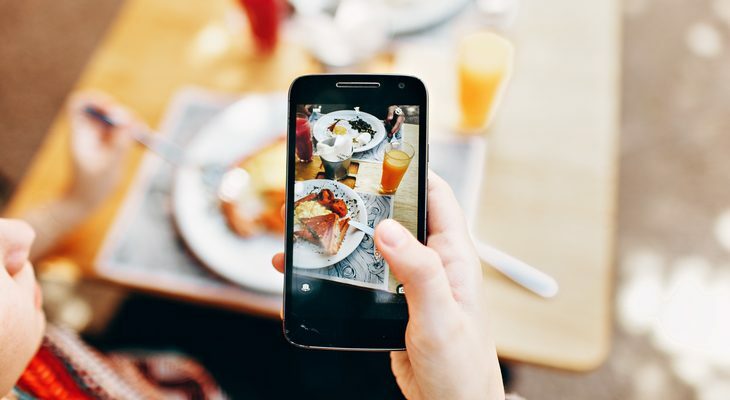 One thing worth noting is that while some of the dining options below offer brunch on both Saturday and Sunday, others only offer Sunday brunch. It’s worth calling ahead to confirm brunch days and hours before making plans. Bon appétit! Mahalo is a favorite brunch destination for locals and visitors alike. 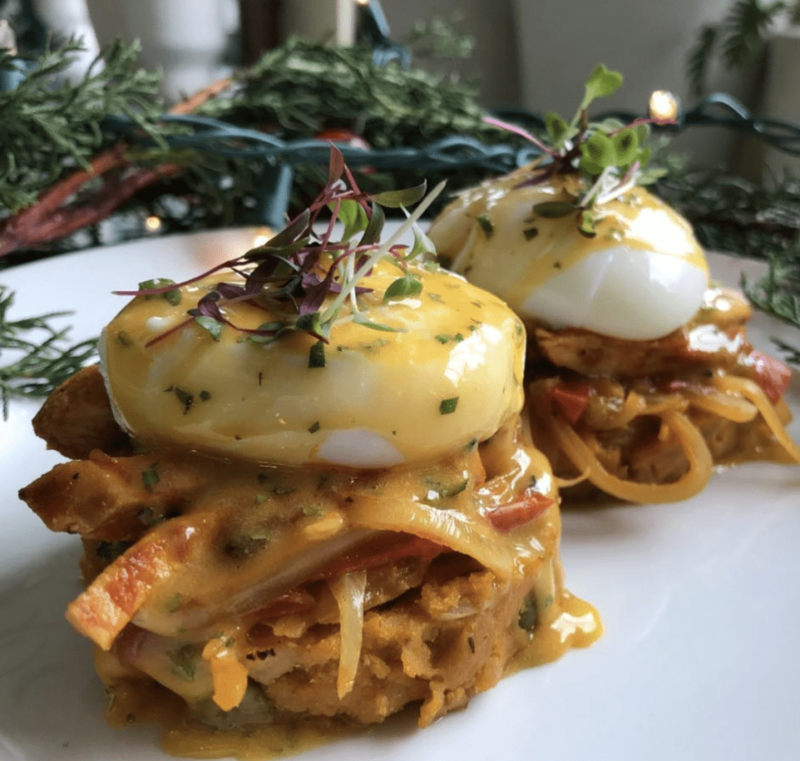 Located in Casco Viejo, the historic district of Panama City, Mahalo has something for everyone and hit the nail on the head as far as providing the perfect brunch environment. It all starts with their famous watermelon mimosas (don’t worry, traditional mimosas with orange juice are also available). This fresh cocktail is the perfect accompaniment to the restaurant’s tropical vibe and pairs well with any of the delicious food offerings. Bagel sandwiches, smoothie bowls, and fresh salads are all favorites as are the fresh-squeezed juices. 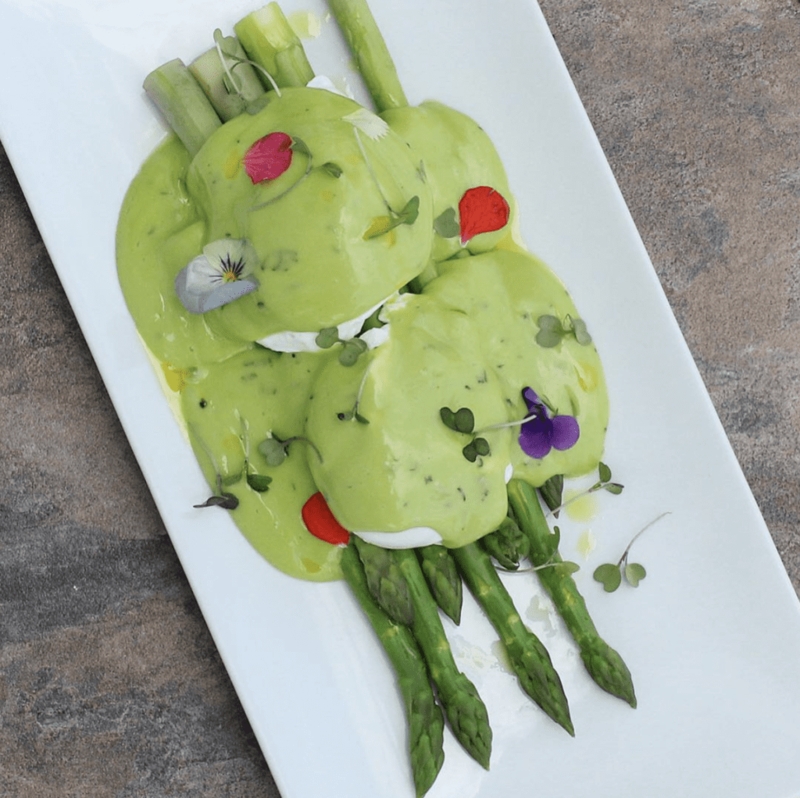 The focus on fresh ingredients makes Mahalo a great option for those looking for brunch fare that isn’t going to induce an immediate food coma. The patio is the perfect relaxing oasis to kick off your weekend. With board games and live music, this dog-friendly café makes it easy to enjoy brunch well into the afternoon. 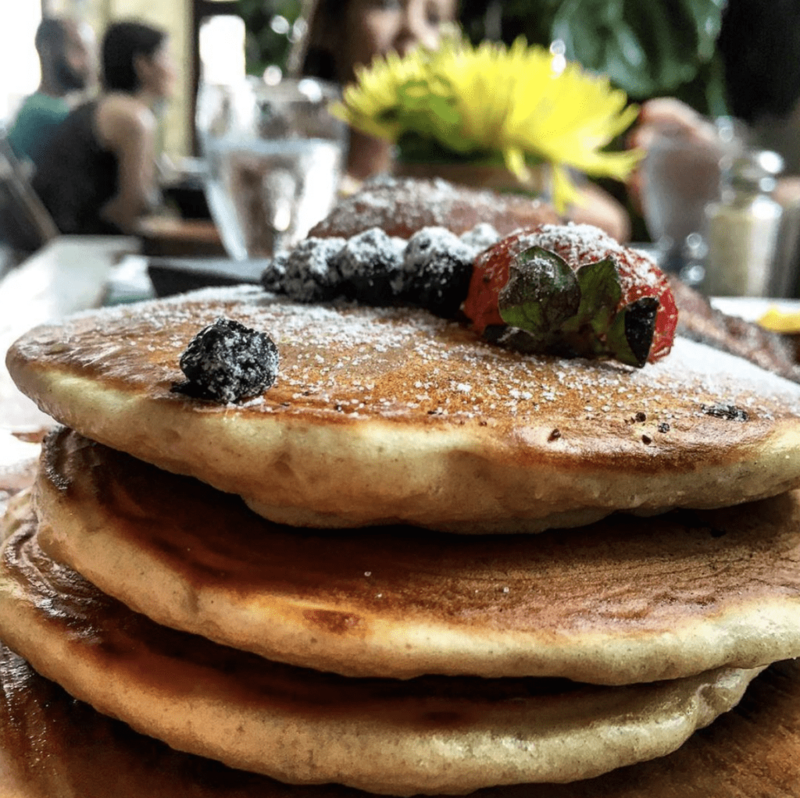 Just off Avenida Balboa is the quaint breakfast spot that’s not to be missed. Unlike most of the venues on this list that have a fixed brunch menu, 4 Bistro serves breakfast favorites all day long. This makes it the perfect spot for those who love the idea of breakfast but value their freedom to sleep in late on the weekends. The menu is simple but the food is well prepared and fresh. Egg sandwiches, omelets, and pancakes are all worth ordering. And don’t forget a delicious fresh fruit smoothie to accompany your meal. This is an ideal spot for an intimate brunch to catch up with a friend. If don’t know, now you know. The Santa Maria opened back in February 2018 and hosts legendary Sunday brunches that are an absolute must. 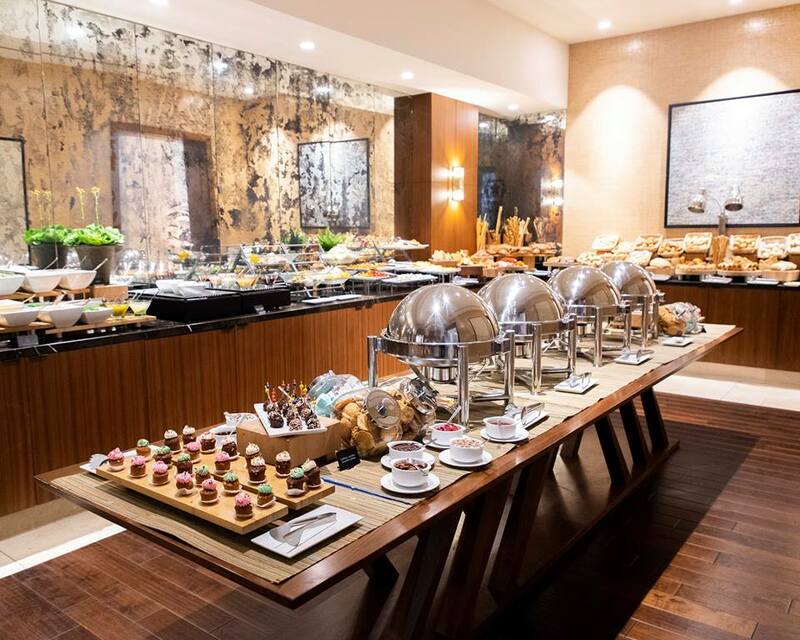 Your delightful brunch journey begins upon your arrival at their incredible buffet spread which is filled with both healthy and hearty options, such as sushi, raw oysters, dim sum, roasted meats and freshly baked breads. Fill up your plate and take a seat in the casual yet intimate dining area where you can enjoy AYCD mimosas, yes that’s right, bottomless mimosas. The ultimate Sunday brunch fix. 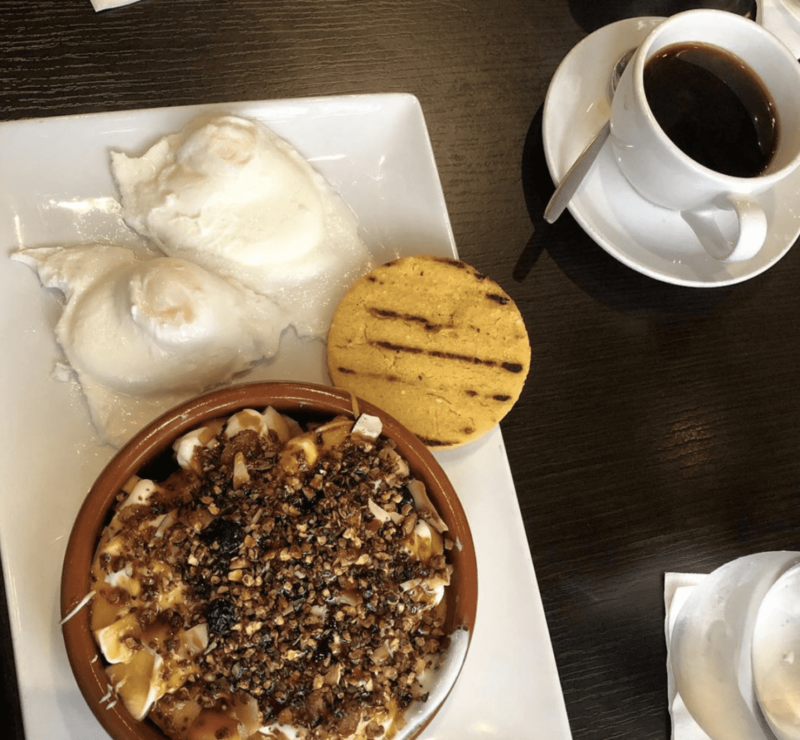 This eclectically decorated coffeehouse in the heart of Casco Viejo is an ideal spot for a brunch after a morning of strolling the historic district. There are great sandwiches and pastries, but our fave here is the breakfast tamales. That, and the phenomenal coffee. Casa Sucre is the perfect casual spot to grab a delicious morning meal without all the production of a formal brunch. While the menu is limited, the coffee alone is worth the trip and what they do offer is expertly prepared. 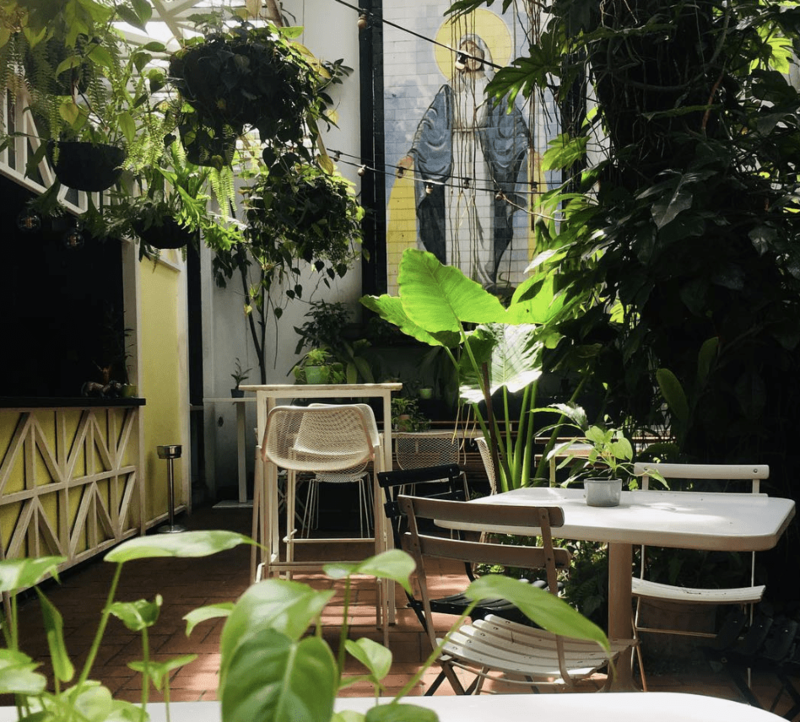 This charming destination in Casco Viejo is best known as an intimate spot for a delicious dinner, but also serves up a brunch menu that doesn’t disappoint. The cozy dining room is the perfect place to catch up with friends or enjoy a meal with family. Nothing about it is pretentious, but the décor is stylish and comfortable. There are plenty of fantastic breakfast and lunch options on the menu, all of which should be accompanied with the high-quality coffee. Looking for something a bit stronger to go with your poached eggs? Their mimosas are also spot on! Trying to please picky eaters? St. Frances Café & Market will not disappoint. Anyone can find something that excites them in the three-page menu (with a fourth for drinks!) dedicated to delicious brunch fare. If you’re like me, you’ll end up wanting to try everything. The eggs benedict with smoked salmon is delicious, as are the chicken and waffles. Make sure to save room for something sweet, as the pastries are all made in house and are out of this world. It is also fair to say that the bloody marys at St. Francis rivals most others in the city. 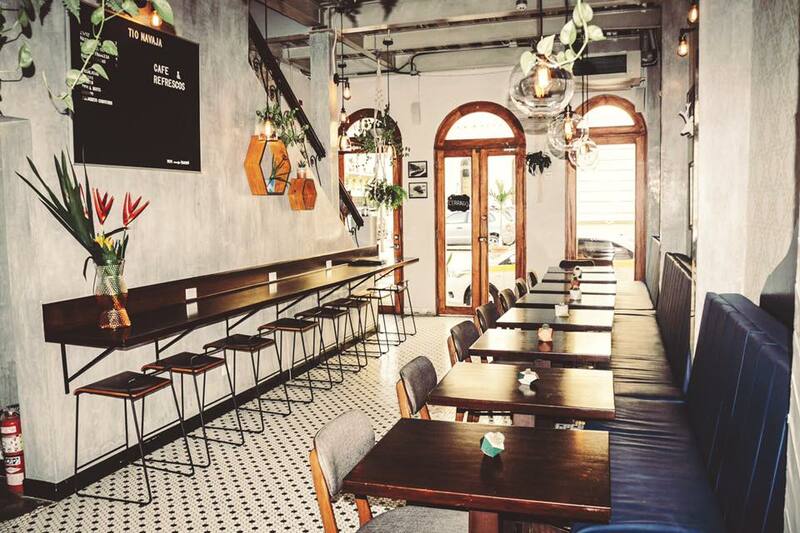 This is the perfect relaxed venue for a fun brunch. Las Clementinas is an old apartment building that’s been transformed into short-stay apartments. Downstairs is a café by the same name that offers up delectable food to guests and non guests — the perfect spot for a wholesome brunch. The indoor café is adorable, but if you have the choice, sit out on the patio for a perfect dining experience. The menu features gourmet brunch staples including some lighter options. There are also a number of brunch cocktails to choose from that won’t disappoint. 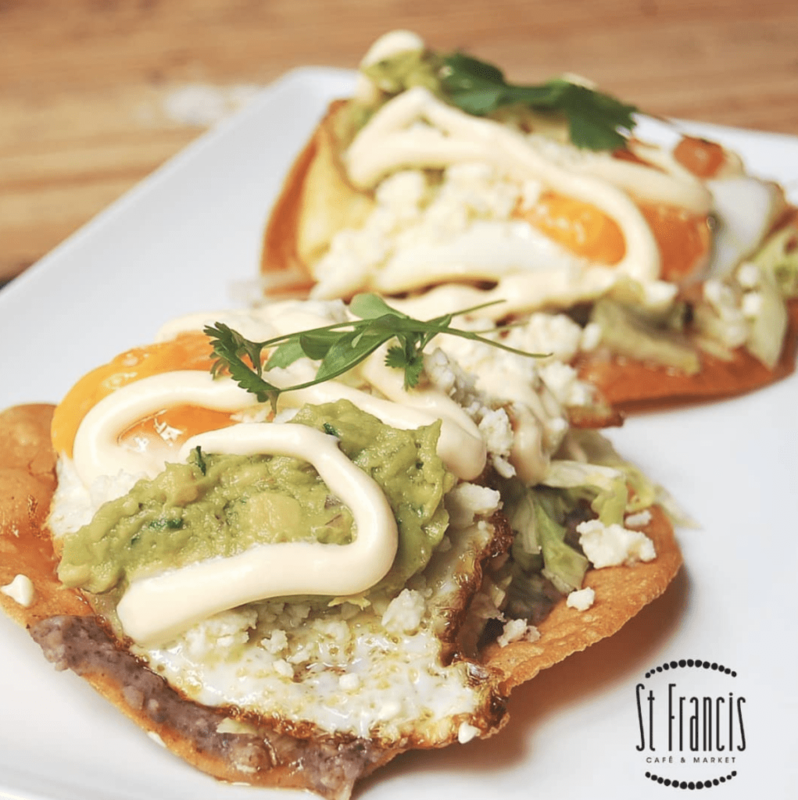 If you like the idea of brunch but aren’t keen on all of the hype then consider enjoying a weekend breakfast at El Trapiche. This is a no-frills Panamanian restaurant in El Cangrejo that’s served up traditional favorites for decades. The portions are large, the prices are reasonable, and this is the perfect place to try local favorites. Don’t miss the sancocho or the made-in-house empanadas to start your day off right with none of the fuss that sometimes accompanies brunch. Hands down, this is the most sophisticated and charming brunch option in the city. 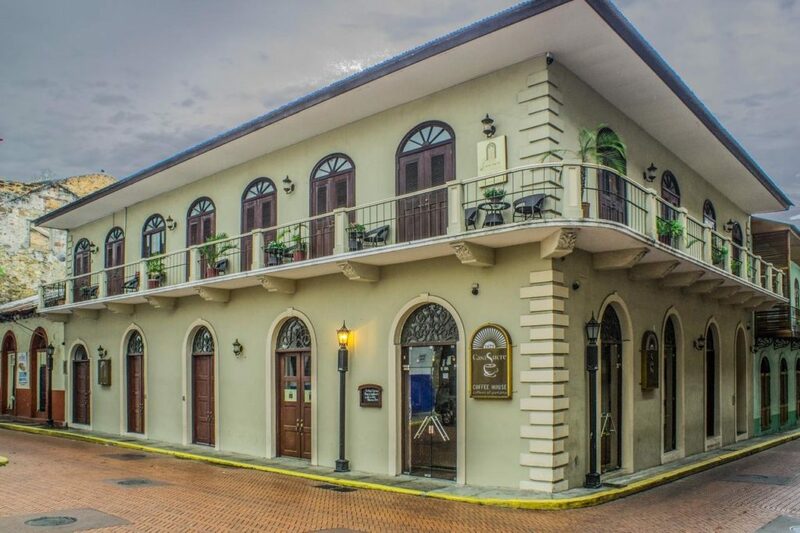 Located in the heart of Casco Viejo, the American Trade Hotel boasts an impeccable exterior and interior that are truly a delight for the eyes. This charm does not stop short of the dining room where brunch is offered on Sundays. There are plenty of breakfast and lunch options to choose from but don’t miss the mac and cheese with grilled shrimp. Add to that a bubbly mimosa and live music, and you could easily spend a few hours in the beautiful ambiance of this stunning hotel. Cheers! When you come to Roadsters, be prepared to be transported back to 1950’s America. The diner is decked out with authentic Americana décor that will have you feeling like you’re in the movie Grease. This setting makes it the perfect spot for a fun and fanciful brunch. On top of that, the food is delicious and decadent — so come hungry. With lots of traditional breakfast favorites, bacon and eggs can be had a number of ways, there are also plenty of lunch options available. 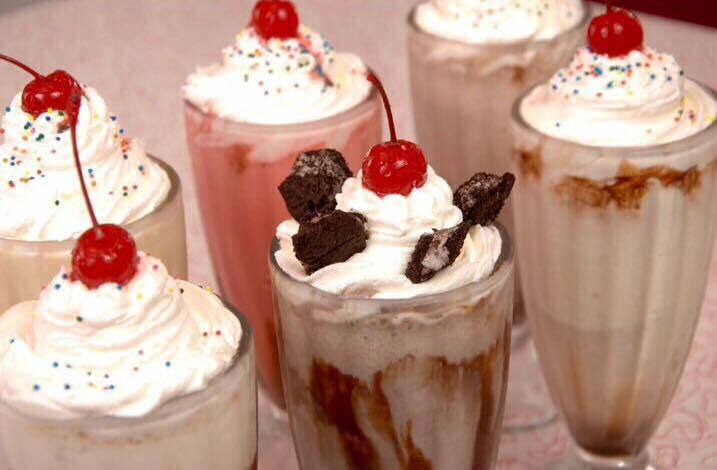 Whatever you do, don’t skip on one of their fantastic milkshakes. Roadsters is a great brunch destination with kids, but adults will also have a blast and leave beyond satisfied. 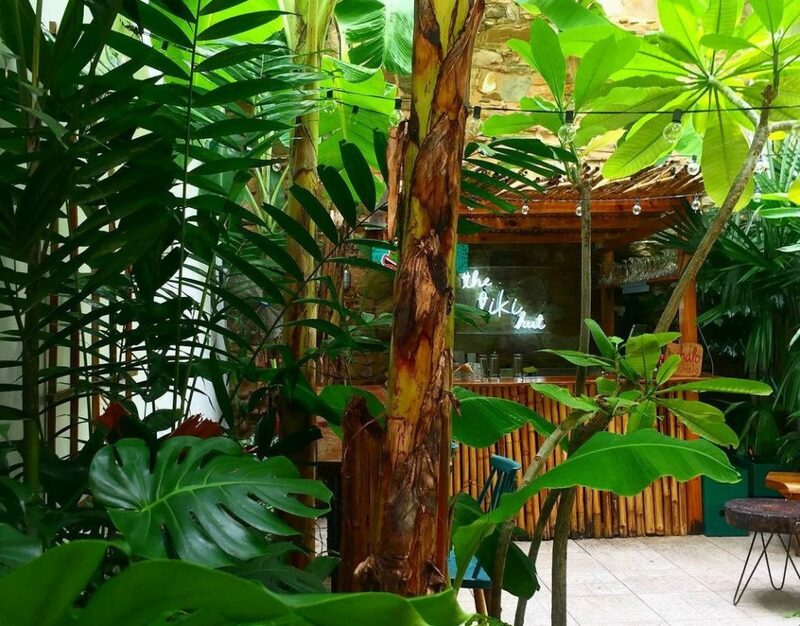 Mentiritas Blancas is one of our favorite brunch destinations in El Cangrejo. This casual coffee shop features plenty of brunch favorites at reasonable prices. If you’re in the mood for something savory, the breakfast sandwiches, avocado toast, and empanadas are all stellar. There are also plenty of delicious baked goods to try for those with a sweet tooth (don’t miss the red velvet cookies). Vegan options are also available, making this destination a crowd pleaser for those with diverse dining preferences. This cozy café can get crowded on weekends, so be prepared for a bit of a wait. 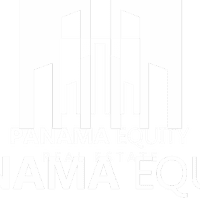 It’s worth it, though, for the delicious food and some of the best quality coffee in Panama City. OCHOYMEDIO consistently gets rave reviews for brunch — and for good reason. This beautiful restaurant in Casco Viejo is a popular option for a romantic lunch or dinner, but also a great find for Sunday brunch. OCHOYMEDIO serves up delectable breakfast and lunch fare such as avocado toast, omelets, and a phenomenal cheeseburger. They also exceed expectations in another important brunch staple — drinks! The Bloody Marys are some of the best in the city, but also delicious are cocktails made with local fruit juices and inventive combinations. It’s the perfect place for a leisurely meal with friends and family. If you’re looking to be wined and dined in ultimate elegance, Cabana is the place for you. This fine dining restaurant doesn’t lower the bar for brunch. The chic dining room and attentive staff will make your brunching experience a winner. The menu includes a variety of egg dishes as well as more serious lunch staples such as filete de res and a grilled fish option. Regardless of what meal you eat at Cabana, don’t miss taking in the view over the bay. What better way to start your weekend? Hungry yet? So there you have some of our favorite brunch offerings in Panama City. Be sure to carve out some time next weekend to enjoy a leisurely brunch with friends and family. With so many great places to try, you’ll want to make it part of your weekend routine.